Locally, Nicole also serves on the Board of Directors at Working Capital for Community Needs (WCCN). WCCN is a nonprofit impact investing fund whose mission is to create opportunities for access to microfinance, services and markets to improve the lives and communities of the working poor in Latin America.WCCN empowers low-income Latin American entrepreneurs by sustaining partnerships with microfinance organizations and farming cooperatives in Ecuador, El Salvador, Honduras, Guatemala, Nicaragua and Peru. 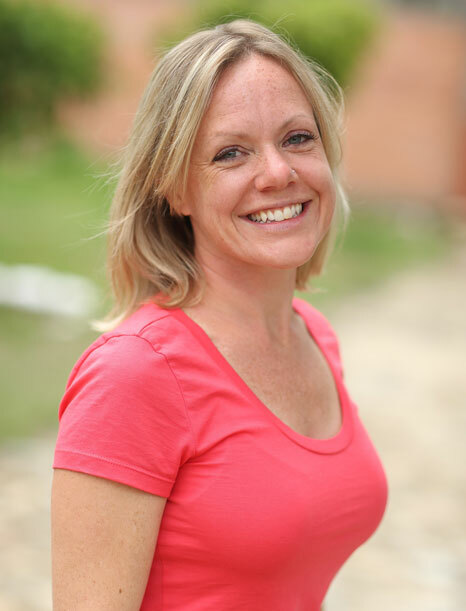 Originally from a small town in Wisconsin, Nicole has lived in Costa Rica, Peru and the UK. She has worked in more than 20 countries, visited nearly 50 countries, and is fluent in English and Spanish. Nicole earned her B.A. from Lawrence University in Wisconsin and her MBA from the University Of Wisconsin School Of Business.